The Insight 2010 is a sedan passenger car. 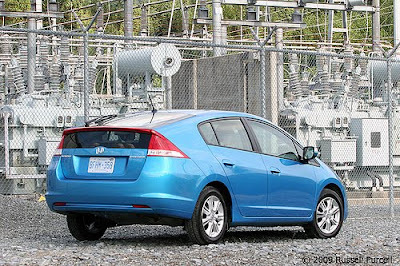 Honda insight 2010 has 4 doors. It is available in 3 trims, ranging from LX to EX. For the introduction, LX and EX trims were equipped with standard 1.3-liter, I4, 98-horsepower, hybrid engine that can achieves 40-mpg in the city and 43-mpg on the highway. A variable speed automatic transmission with overdrive is standard. The 2010 Insight is all-new for 2010. Its price is between $19,800 to $23,100. 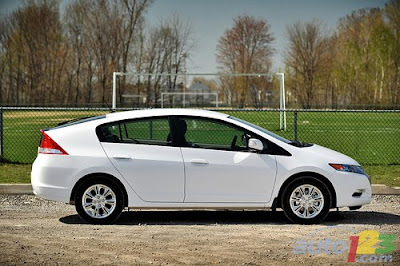 I can rate for honda insight 2010 4 star from 5. 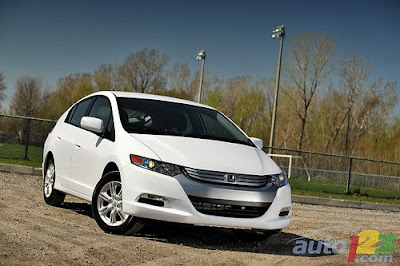 In 2010 honda accord 2010 are also arrive.